Fantastic quality wood doll pin stand for any project or craft! 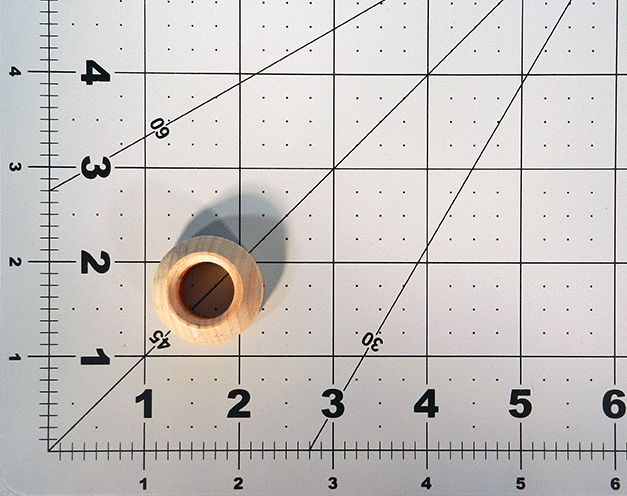 Smooth hardwood doll pins for finishing for your project. High quality and available in many sizes. 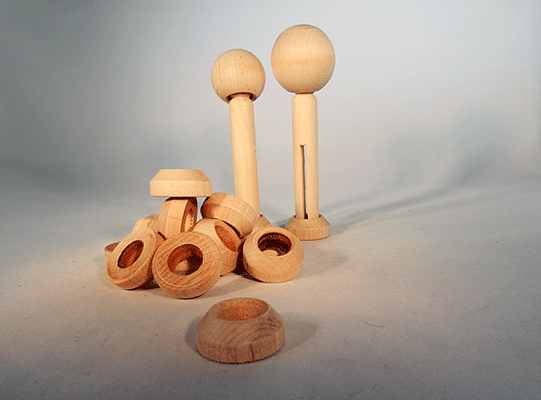 Plus, check out our variety of blocks, squares, balls, rings, drawer knobs, finials, dowel pins, dowel rods and much more!